Welcome to the D & H Motors web-site! We are here to serve you whether you're in Augusta, Bangor, Rockland or anywhere in Maine. What makes us different? We are the only new car dealership in Maine specializing solely in the Lincoln brand as that is the only new vehicle franchise we sell. 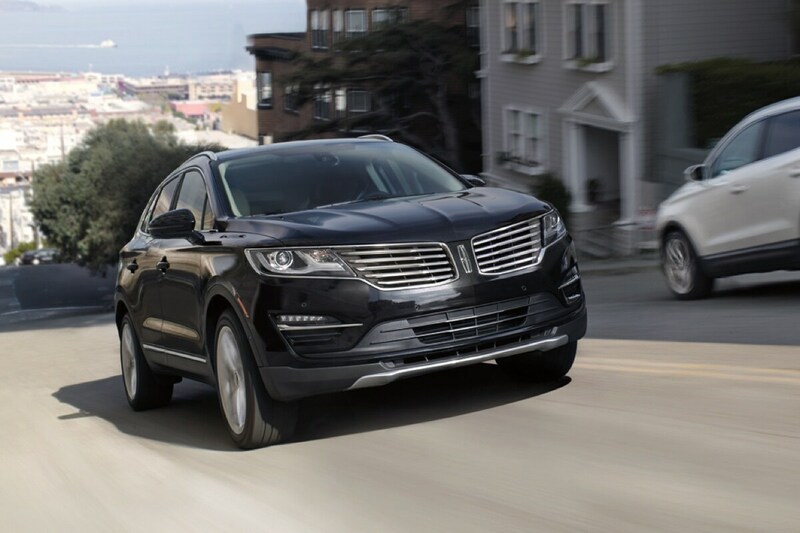 We offer Lincoln Pre-owned Certified Vehicles that meet or exceed Lincoln's 200 point inspection standards along with clean, low mileage preowned vehicles. We are a small family owned and operated dealership in Central Maine just 6 miles south of Augusta, packed full of value offering a refreshing way to do business. Please look under Information to view our 10 Point Client Creed for the many ways you will be served. No matter what your needs, we offer a one on one discussion in a quiet, professional atmosphere with no distractions. You will feel no pressure to make a decision, just honest, down to earth information and advice based on 58 years of experience and service. Would you prefer some assistance via email? Write to Randy, one of the owners, at dhmotor@gwi.net and he will personally offer direct answers to your questions. Due to our respect for your privacy, he only responds once to each email request. Please continue reading to learn more about our client centered approach to automotive sales and service. D & H Motors has been a Lincoln dealer for over 60 years, started by Ernie Haskell, who still comes in every day. We have built our business helping clients through the complete car buying experience at their pace. We do not charge or hide a documentation fee or set-up fee for vehicle purchases. We are also one of very few dealers that offer financing at our buy rate instead of many places that mark up the interest rate charged for additional profit. If we do not have the specific vehicle that you looking for in stock, we will do our best to find what you desire. 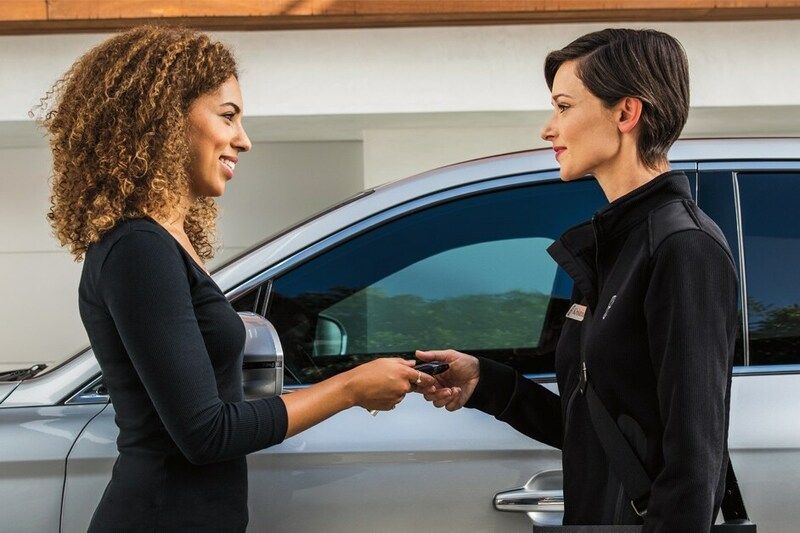 There are no salespeople at D & H Motors so you are always talking with an owner through your whole car buying experience. We like to take the time to answer any and all questions you may have so you make an informed decision. We do not have anyone on commission, including our Parts, Service, and Body Shop. This is to your advantage, offering only the products and services that you require at fair and competitive prices. This is truly a family business with Ernie and son Randy in Sales and son Brent in service. Randy even personally answers all e-mail inquiries and requests! We are each available to assist you in any way we can. One of us is always on the premises and we encourage you to speak with us at any time. Our clients come to expect this high level of service and we consider them to be a part of our family. New and current clients tell us that our way of doing business is refreshing and they can't believe that such a dealership exists. We encourage you to give us the opportunity to serve you! Come by for a visit or give us a call. There are no recordings here. One of the owners personally answers the phone to assist you!